Belynda Sharples presents a show of oil painting and ceramics. 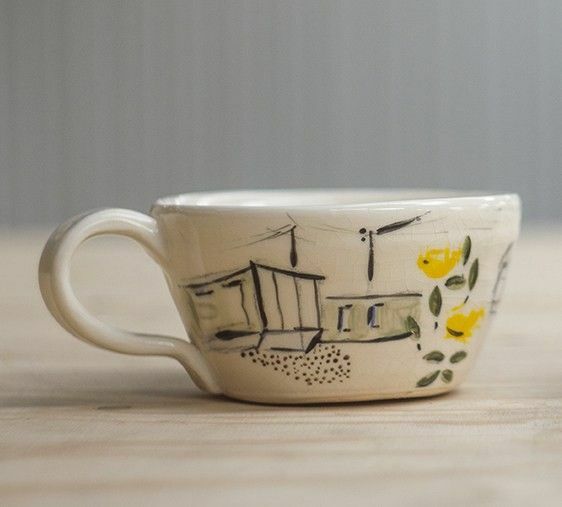 Beautifully considered paintings make special the domestic everyday scene, while her ceramics are both functional and wonderfully decorative. Belynda Sharples presents a show of oil painting and ceramics. Beautifully considered paintings make special the domestic everyday scene, while her ceramics are both functional and wonderfully decorative. Belynda is inspired by her immediate surroundings, flowers and the English countryside. Often work started many years ago is revisited and revisited until the pieces ‘sing’. The artist studied at Great Yarmouth College of Art and Design and Norwich School of Art and Design.